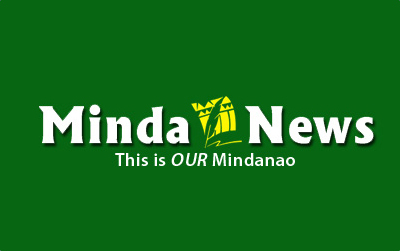 DAVAO CITY (MindaNews / 16 May) – The City Government of Davao needs to first ascertain the boundaries of some illegal mountain resorts operating in Marilog District before it could determine appropriate actions it could take against delinquent resort owners. 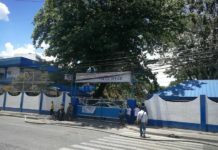 City Administrator Zuleika Lopez, in an interview Wednesday, said she has yet receive the reports of the technical working groups (TWGs) consisting of representatives from the City Tourism Office, Department of Tourism, City Environment and Natural Resources, Department of Environment of Natural Resources, and City Assessors’ Office. She said there were different TWGs deployed to Marilog that conducted inspections and assessments of the compliance of all the resorts in the area to the guidelines established by government agencies, most especially the tax collection. 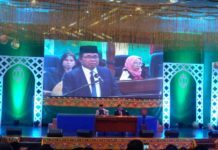 Lopez said one of the primary issues included the locations of the illegal mountain resorts and that they would still have to ascertain if those resorts are within the jurisdiction of the city before collecting taxes. “The city tourism group is looking into it but I understand there are still side issues as to matters of ownership because there are certain areas in Marilog that do not belong to the City of Davao. For as long as it’s within the boundary of Davao, that’s the time we collect the lawful taxes but outside our jurisdiction we cannot, of course, collect,” she added. The representatives from CENRO and DENR are also looking into the resorts’ environmental compliance, including cleanliness and sanitation, Lopez said. Lopez said she is awaiting submission of report on the compliance of the resorts owners on the 2013 Comprehensive Land Use Plan (CLUP). Last March 16, Councilor Al Ryan Alejandre said resort owners will not be issued business permits if they are located in the forest zone as identified in the CLUP or within the identified danger zones. 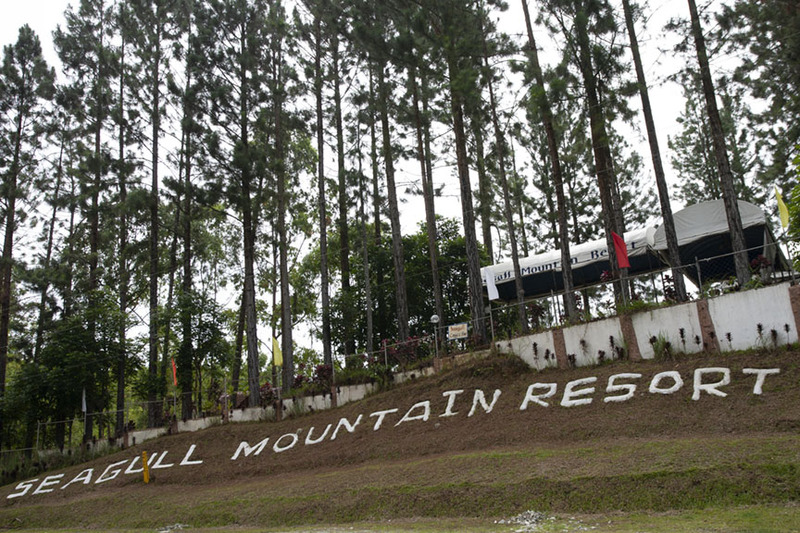 Of the 29 establishments monitored in Marilog, only two have business permits – Seagull Mountain Resort and Hill 88 Hideaway. He assured that the local government would immediately take action on this issue, saying it is detrimental to the local economy for the revenue losses, and to tourists as those illegal businesses, which continue to draw visitors, are located within the danger zones based on the terrain analysis of the Mines Geosciences Bureau (MGB) 11. A subdivision developer is selling 2.3 hectares of land on social media even if it is within the ancestral domain of an indigenous tribe in Marilog and without the permission from the City Council, Alejandre said. The 2013 CLUP stated that 2,137 hectares, comprising of only 3.35 percent of Marilog’s 63,800.22-hectare total land area, had been reclassified into tourism development zone from forestry. 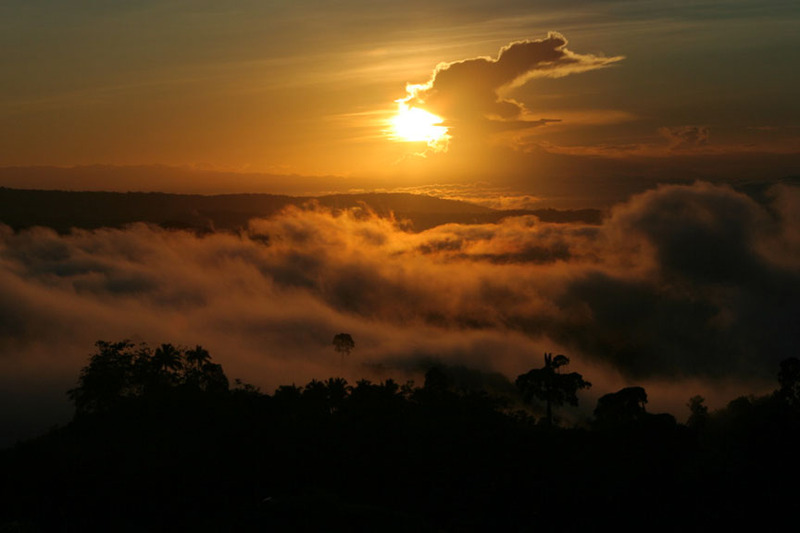 Marilog is being positioned as the “new highland destination of the city” in the CLUP.